Packing and moving is a crucial part of any move. Let our proud partner, Wemove take care of it.packers and movers services. 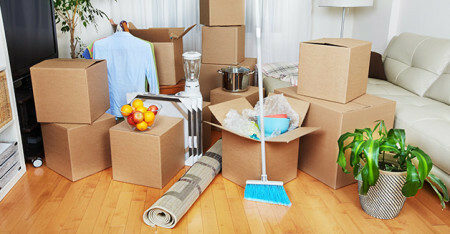 Our well-skilled staff is trained to deliver a personalized house shifting that meets all requirements. Liverpool packers and movers will help you move everything from your residential to commercial needs and also will be off to help to you giving packing tips. We are well equipped with the latest technologies and we preferred to deliver services on time for customer’s convenience and importance to their business, which enhance our service quality. As packing is a hectic job itself, but we prefer your convenience, so we’ve decided to serve you as stress-free as possible. We are very well aware that wadding your existence into boxes is not a pleasuring thing to do for you, but our worthy advice can save your sanity and fragile possessions.